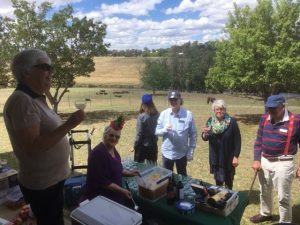 Despite some showers in the morning, the day was fine – if a little windy! 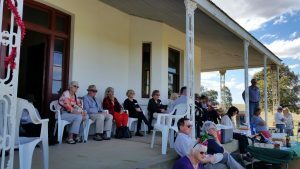 This didn’t prevent 60 plus people enjoying the beautiful surroundings and the opportunity to inspect the house and the outbuildings and see work on restoring the shed. 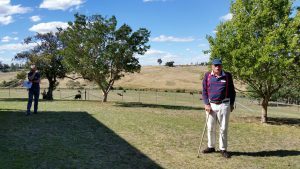 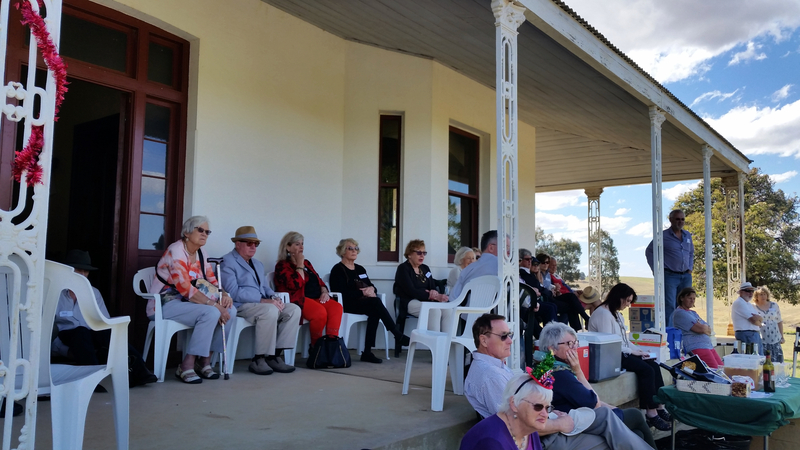 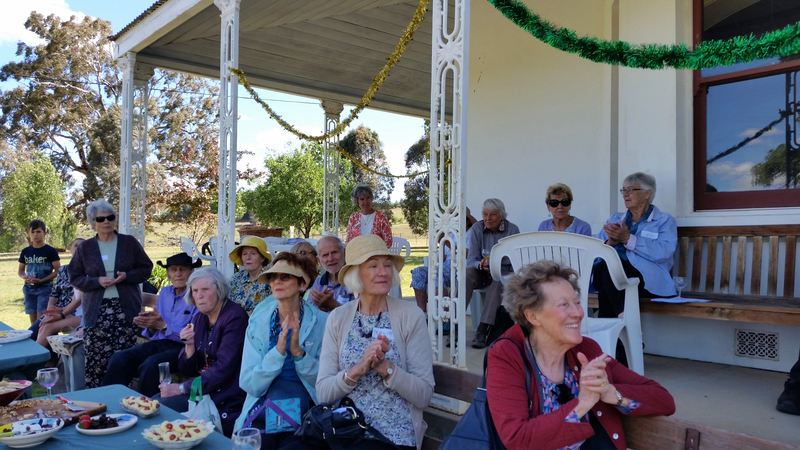 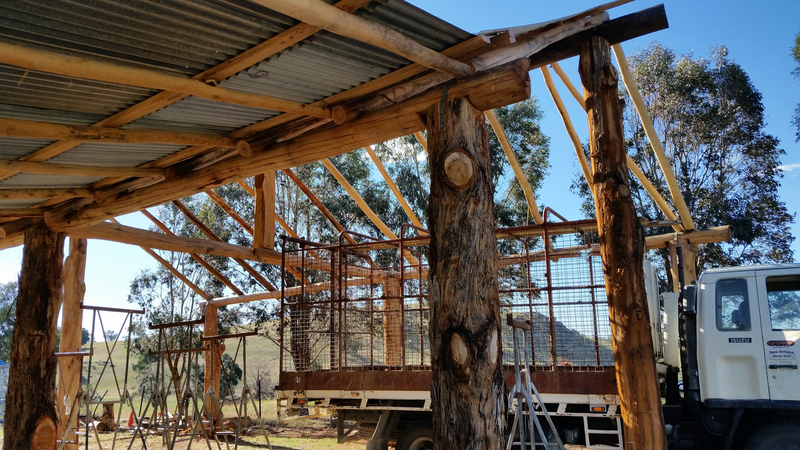 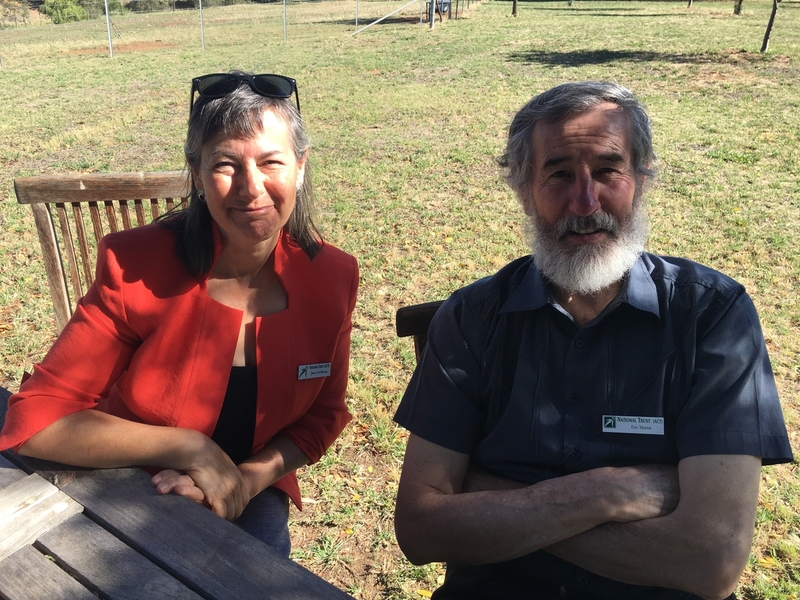 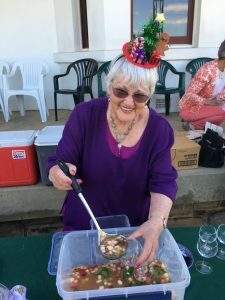 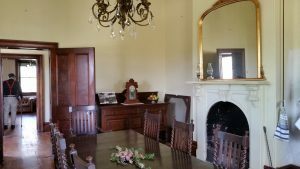 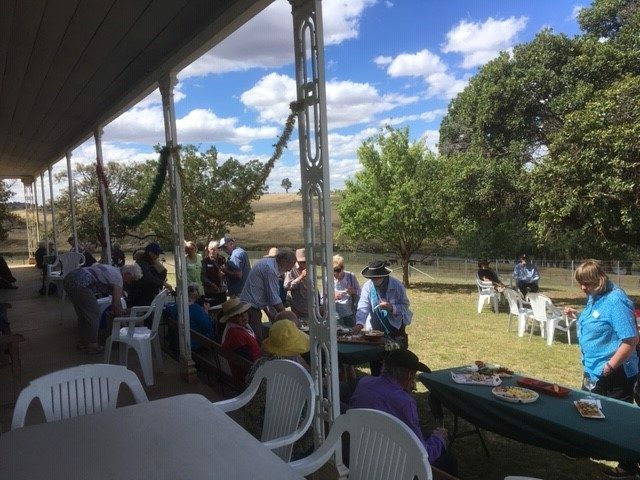 We are grateful to the Yass and District Historical Society for being their to talk about the house and it contents to Yass Antique Farm Machinery Club who were working on the shed and providing information about the outbuildings. These two groups are working with the owner, Tony Wade, to ensure the conservation of the property and we thank them all.